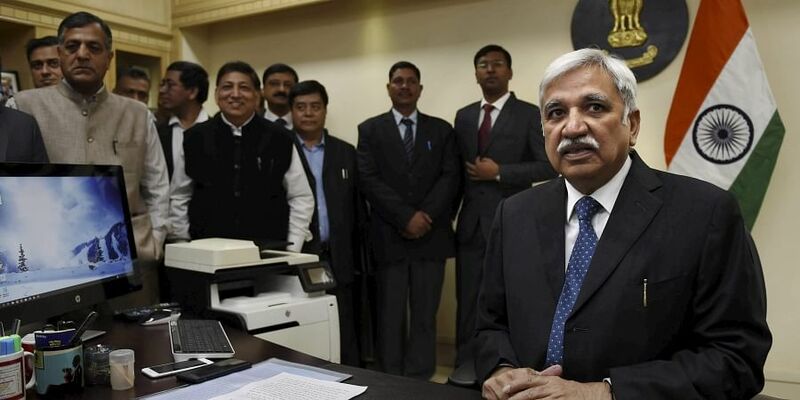 NEW DELHI: Sunil Arora, who took over as the 23rd Chief Election Commissioner on Sunday, sought the cooperation of political parties and people to make elections "totally free, fair and ethical". He will be in office till October, 2021. He served as Joint Secretary in the Ministry of Civil Aviation between 1999-2002 and CMD, Indian Airlines for five years (two years as an additional charge and three years as full charge).